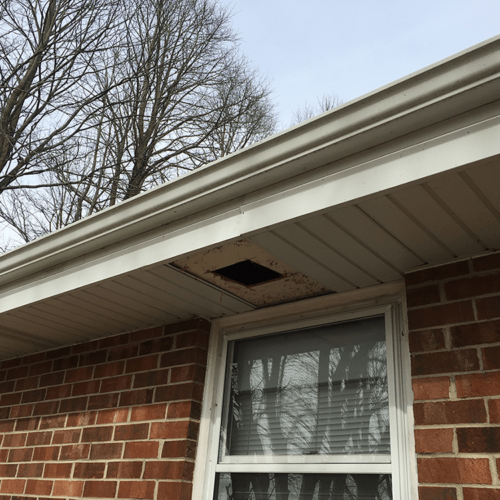 This homeowner had roof ventilation issues and a leaking chimney. 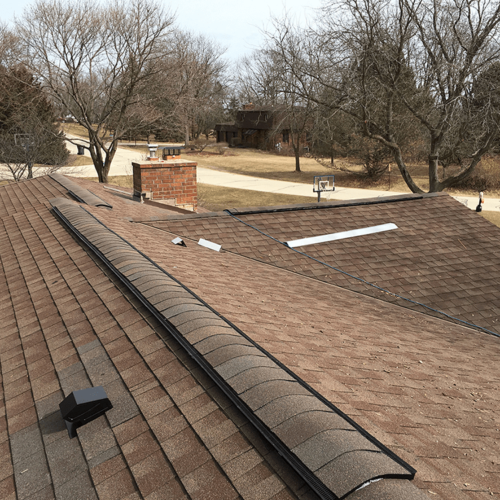 Twin Pines installed proper soffit and ridge ventilation. 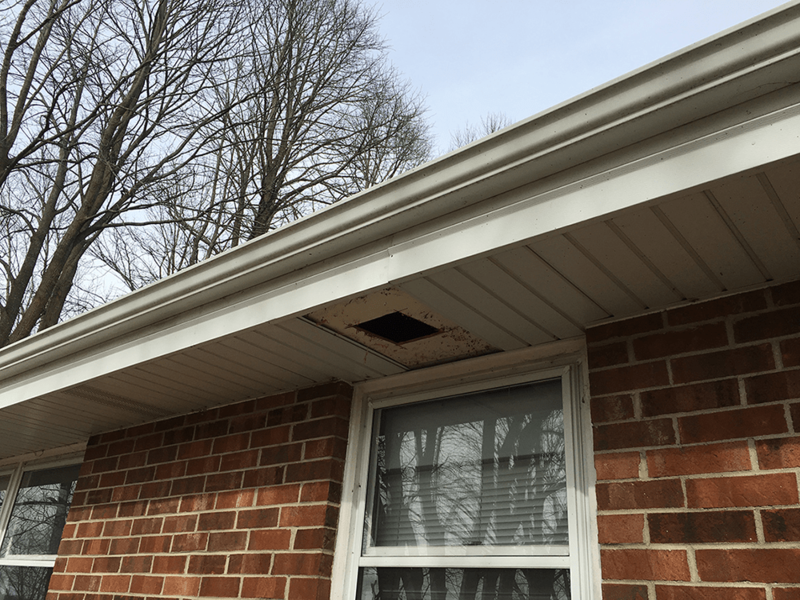 We also replaced the rotted wood around the chimney and installed a 26-gauge prefinished chimney flashing. 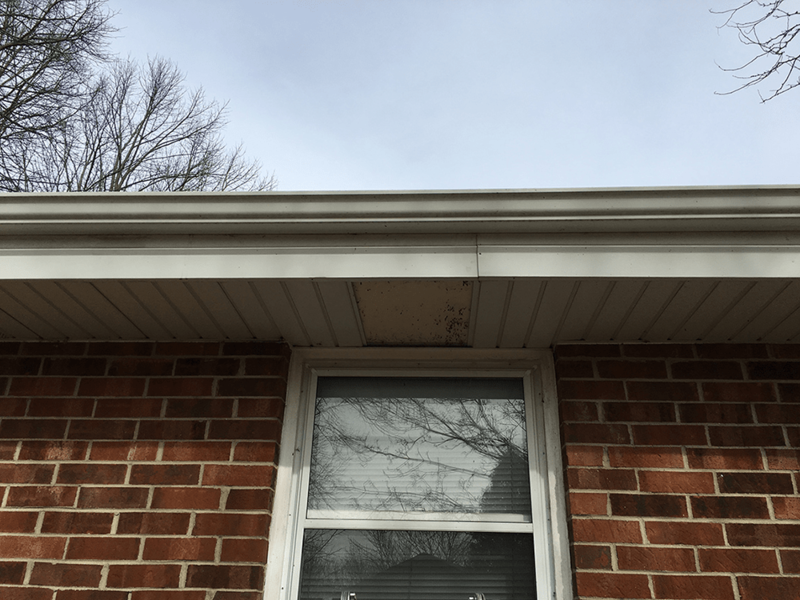 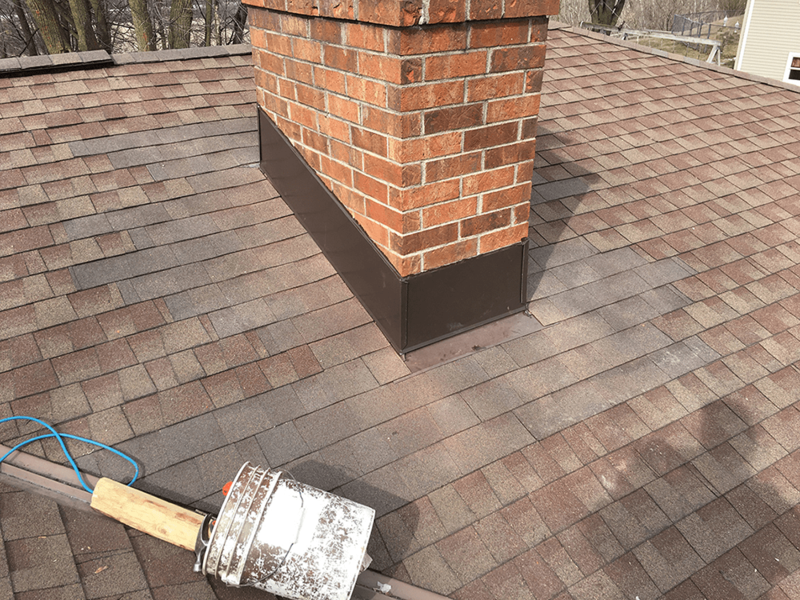 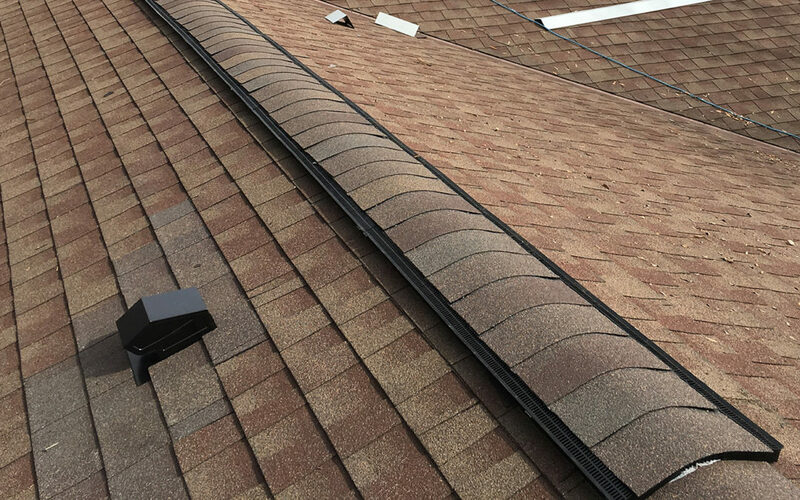 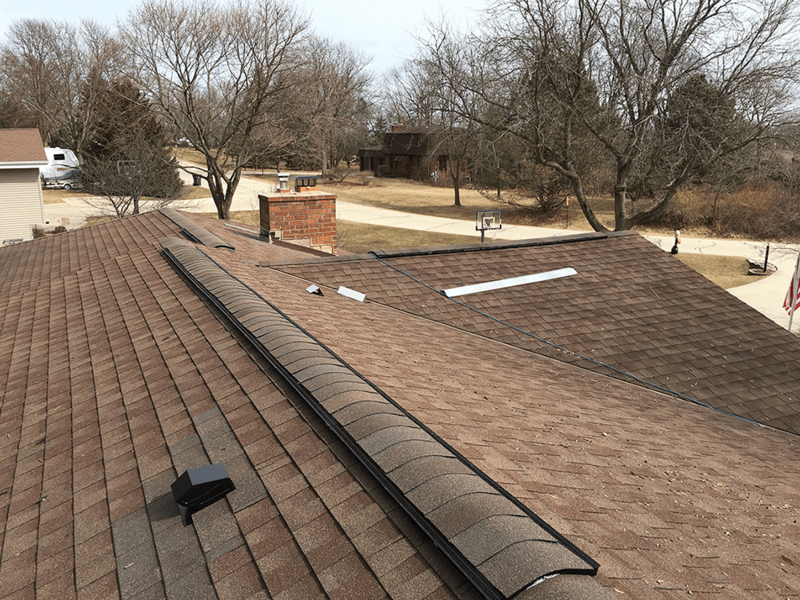 Common signs of poor roof ventilation are leaks in the attic, high energy costs, damage to the insulation under your roofing material, cracked or curling shingles, ice dams in the winter, too much moisture in the house in the summer, and mold or mildew growing under the roof. 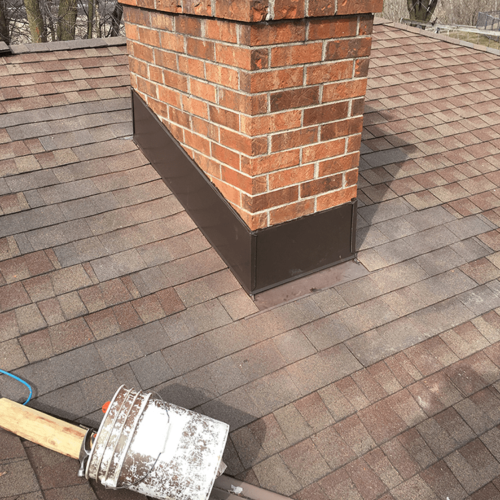 If you think you might have ventilation or chimney flashing issues, Twin Pines will expertly fix it! 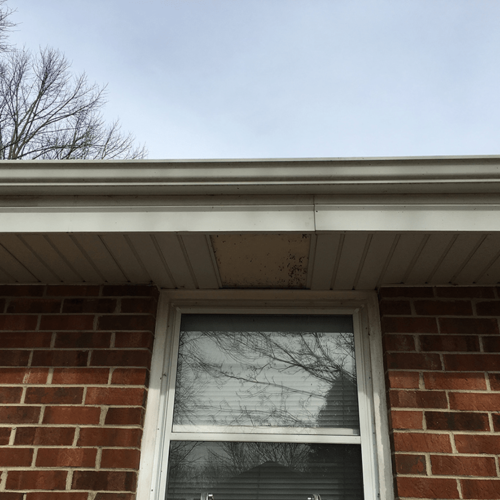 Call us to arrange an inspection.